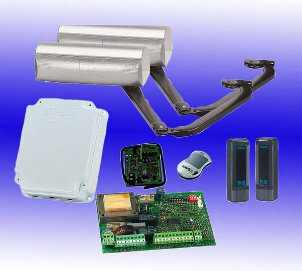 Electric gates and gate automation FAAC 390 kit. 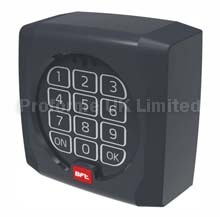 Manual key operated unlock system, suited to large pillars, easy to operate. Anti crushing protection, irreversible geared motor. Also available: FAAC 390 operators. Download 390 PDF File. Here.